What&apos;s Your Wedding Dress Wow-Factor? Brides dreaming of a wow-worthy wedding dress are in luck! Take our quiz and find out how you’ll make a statement on the big day. 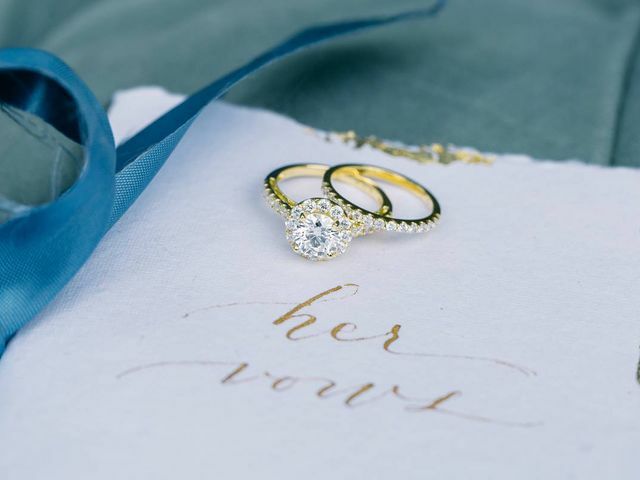 If you're gearing up to make a major jewelry purchase, these are the best engagement ring settings to flatter every stone shape. For brides wanting to rock an eye-catching gown that’s also refined and tasteful, check out these elegant wedding dresses. The Top 5 Grooms&apos; Questions - Answered! You asked, we answered! Today we field five common questions from grooms-to-be, from wedding planning to attire. 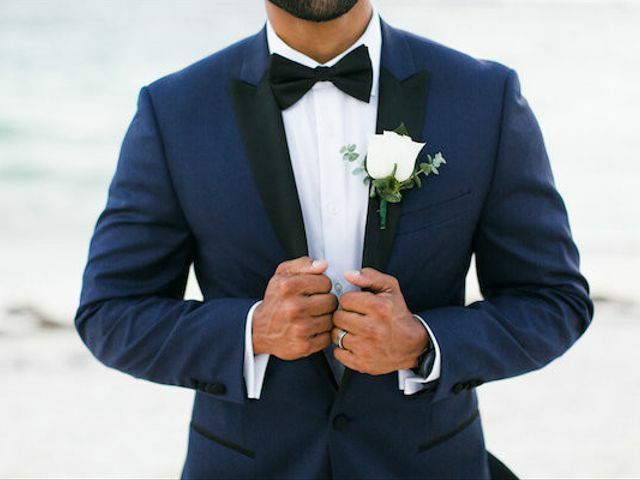 We’ve rounded up the hottest 2019 groom and groomsmen trends just for you. Check them out and see which look best suits your style for the big day. 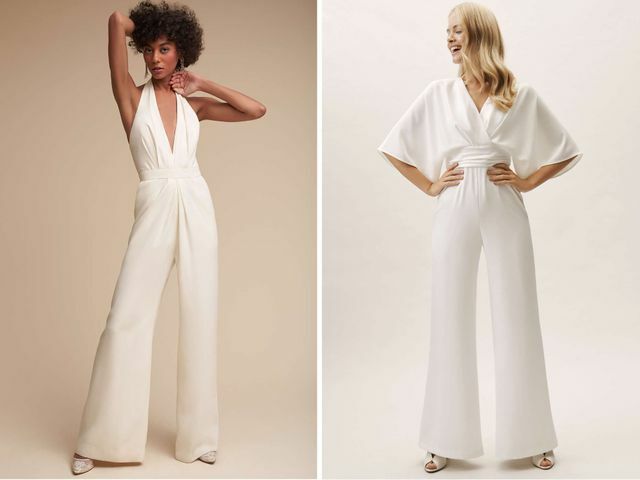 Want to know what’s hot and what’s not when it comes to 2019 wedding fashion trends? From wedding dresses to guest attire, here’s what’s in store for this upcoming year. 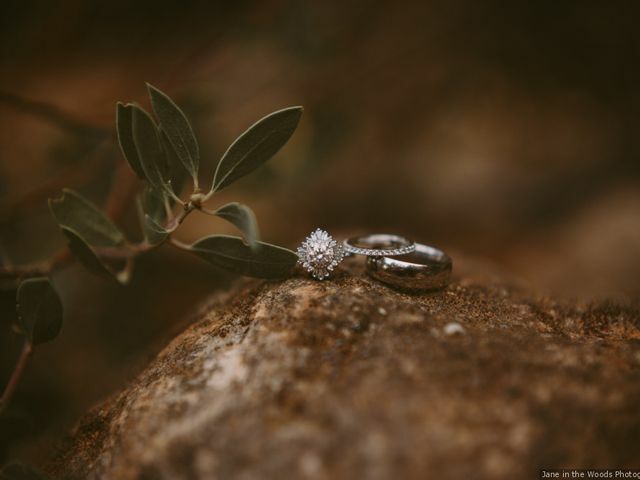 From diamond shapes to the difference between platinum and white gold, this comprehensive guide is a crash course in engagement rings 101. Trying to find something stylish to wear to your rehearsal dinner? We've got you covered. These rehearsal dinner dresses are great for every type of occasion. Bigger isn't *always* better. 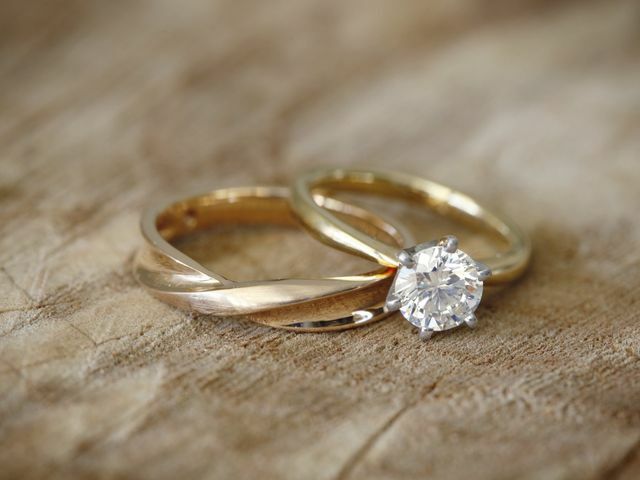 If you're looking for a sparkler that's simple yet stunning, don't miss these minimalistic engagement rings. 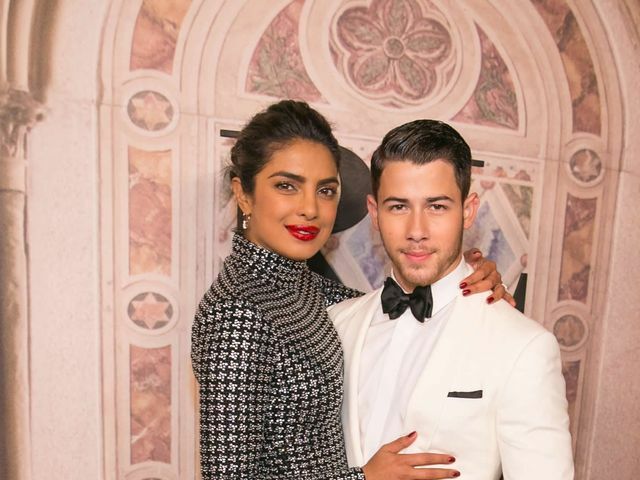 Star-obsessed brides who fell in love with this year’s celebrity wedding dresses will do a double take when they see these gowns. Thinking about breaking tradition? 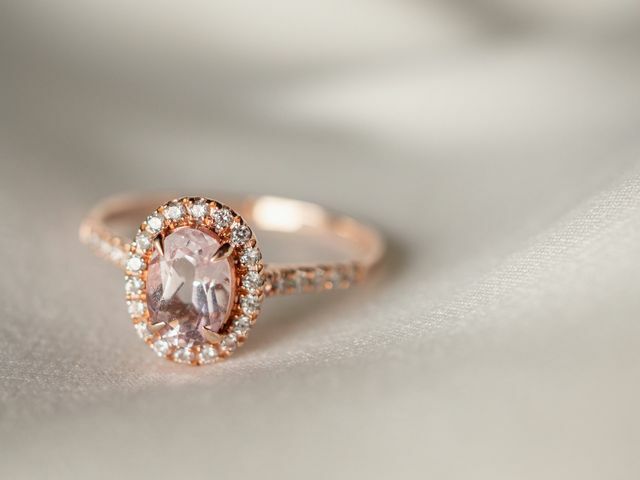 These non-diamond engagement rings just might convince you to opt for an alternative gemstone. Ring shopping for yourself or someone with alternative style? 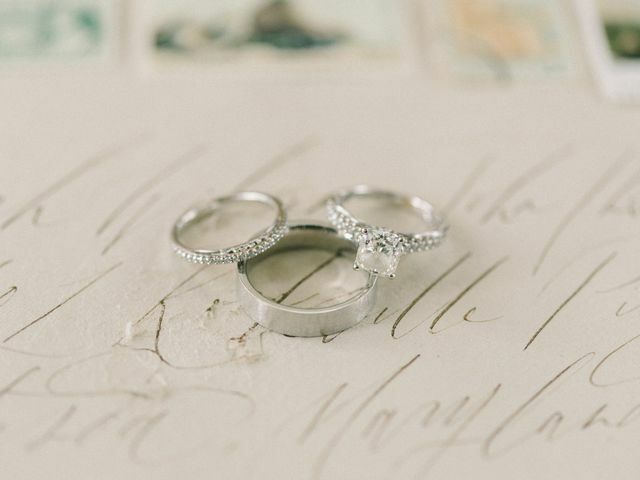 We hand-picked these non-traditional engagement rings for the bride who dares to be different. You don't have to settle for a rock that looks like everyone else's! 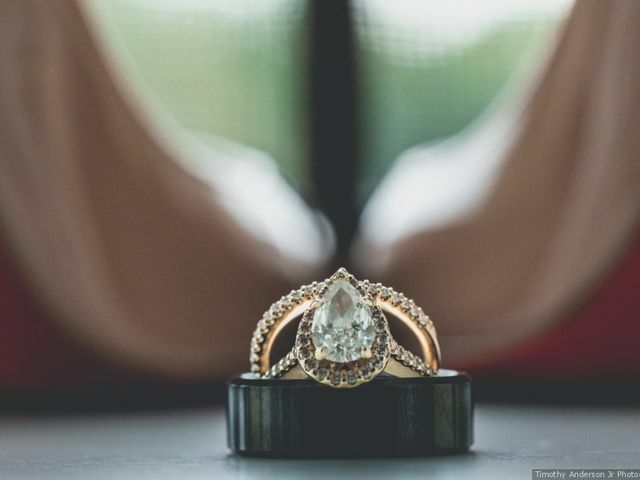 These unique engagement rings are proof that different is beautiful. 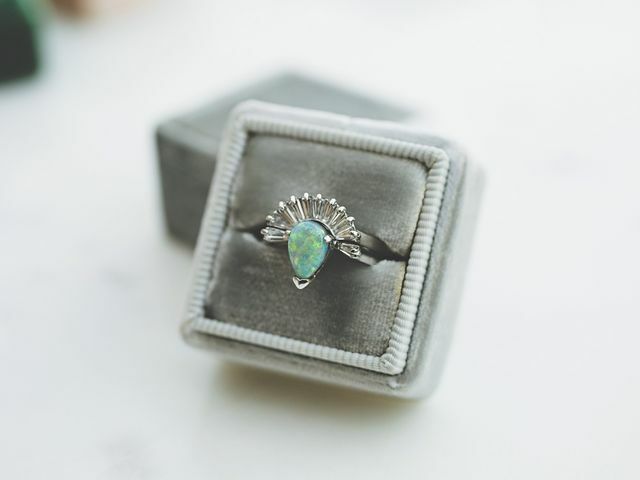 Whether you're the modern artsy type or going full-on festival mode for the big day, these boho engagement rings were made to stand out from the crowd.